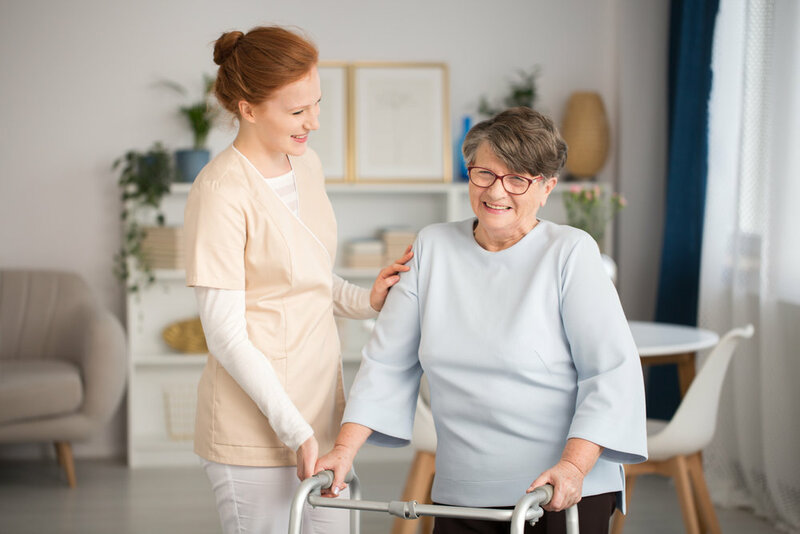 Our agency’s mission is to provide professional and paraprofessional services to patients in their homes assisting them to achieve the highest level of potential in their day to day self-care activities. We strive to be one of the leading providers of a wide range of quality home healthcare services, recognized for enduring dedication to provide innovative, professional, and compassionate care to the communities we serve. Ozark can be your one call for so many of your healthcare needs. If you need any of the following, we can provide ease of care with one company, one phone call, and one relationship.